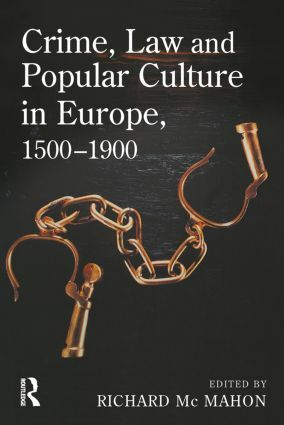 This book explores the relationship between crime, law and popular culture in Europe from the sixteenth century onwards. How was crime understood and dealt with by ordinary people and to what degree did they resort to or reject the official law and criminal justice system as a means of dealing with different forms of criminal activity? Overall, the volume will serve to illuminate how experiences of and attitudes to crime and the law may have corresponded or differed in different locations and contexts as well as contributing to a wider understanding of popular culture and consciousness in early modern and modern Europe.